My journey into the world of Health,Wellness, and Functional Medicine. Did you know that your skin is considered your “biggest organ”? Your skin absorbs literally everything that you put on it. 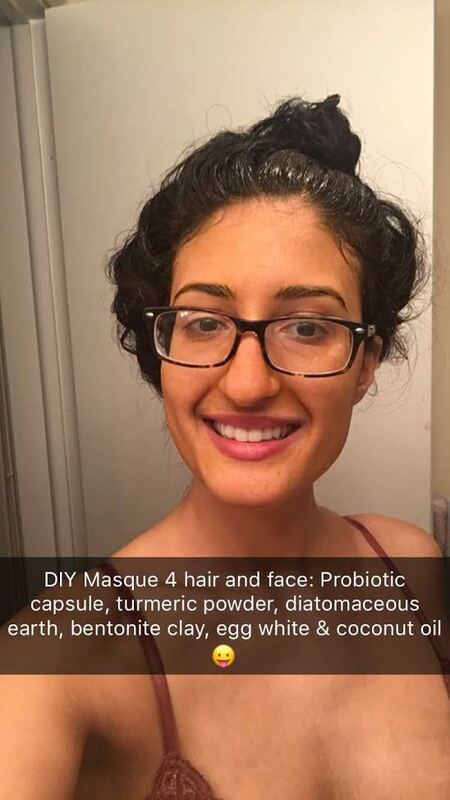 This is why it is vitally important that you always read the ingredients of the lotions, makeup, moisturizers and masques that you put on your face and body! Luckily for us the EWG has a database that they have rated from safest/least toxic to the worst/most toxic or cancer causing, based on their ingredients. 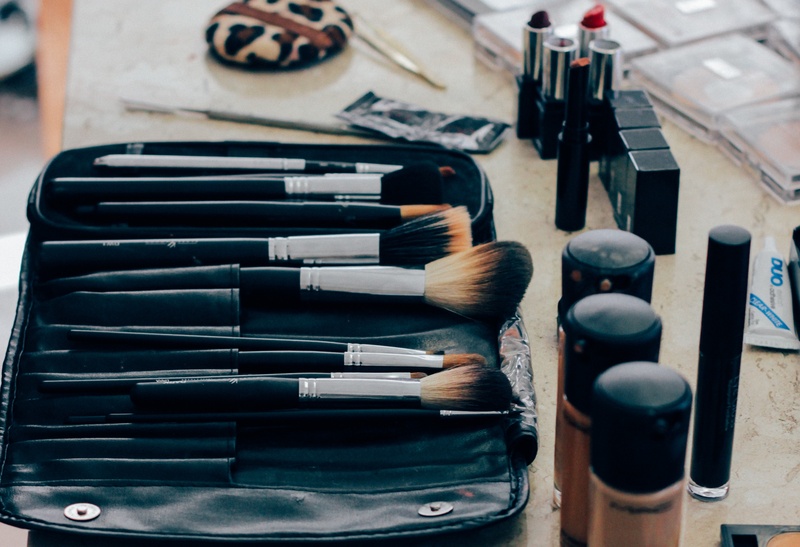 It allows you to search hundreds of makeup products, skin care products, hair products, nails products, fragrances, baby products, oral products, and sunscreen products. For Example: These products were among the worst rated by the EWG. 1-2 is low hazard, 3-6 moderate hazard, 7-10 high hazard. The database is ever growing and ever changing – and companies have seemed to improve their products since the launching of this tell all database. (thankfully). Which brings me to my next point: If you’re one of those people who can’t or chooses not to slather on goo gobs of primer, foundation, concealer, contouring stuff, and bronzer because it clogs your pores – then stay tuned. 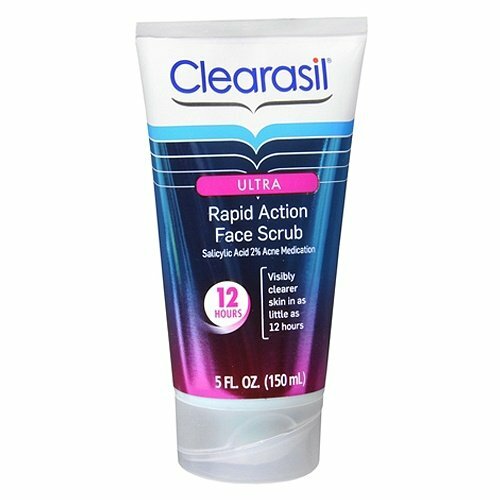 If you’re one of those people who’s more interested in actually clearing up the acne or pimples instead of just covering it up under a pile of makeup – then stay tuned. 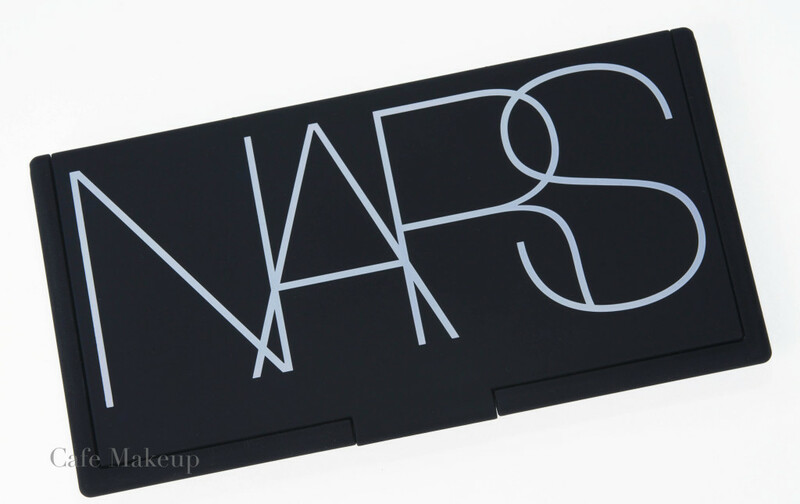 If you’re one of those people who wants to have beautiful, radiant skin and still likes to wear makeup – stay tuned! 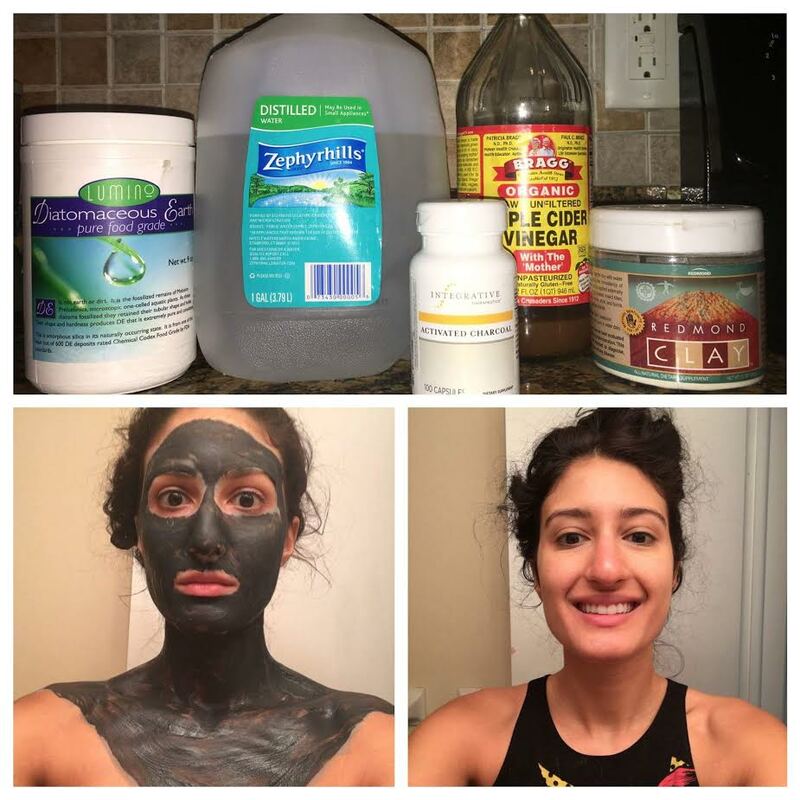 My skin tends to be normal with occasional dry areas, so I’ve designed the following facial masks that you can do at home and the best part is…..you could EAT all the ingredients if you wanted to. All the ingredients are non toxic and safe. These masks restore radiance to the skin, moisture and help acne to heal faster. 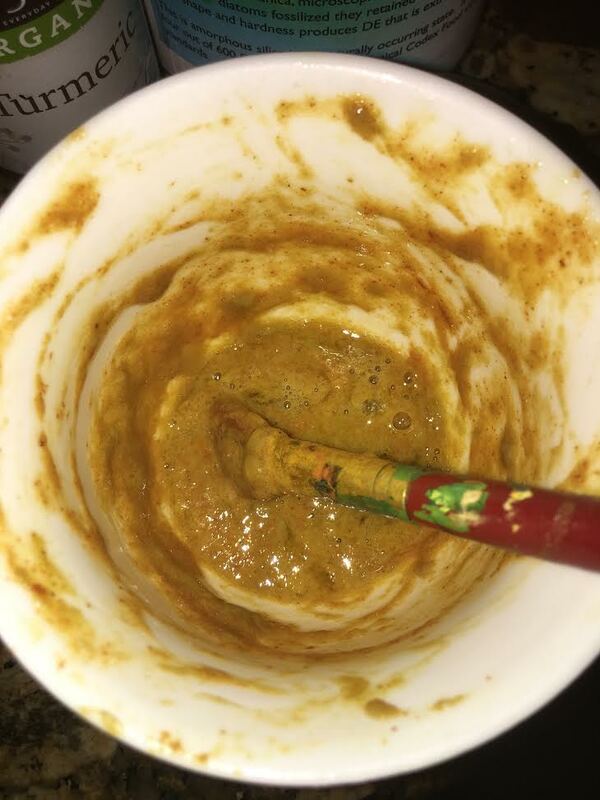 Mix together until mixture forms a paste. You may need to add more water or ACV. Leave on for 10 minutes or until it is completely dry. Be advised not to leave on too long because it will feel a little itchy. Redness after removing the mask is quite normal. This mask is great for absorbing impurities from your pores and helping to remove dead skin and drying out pimples. 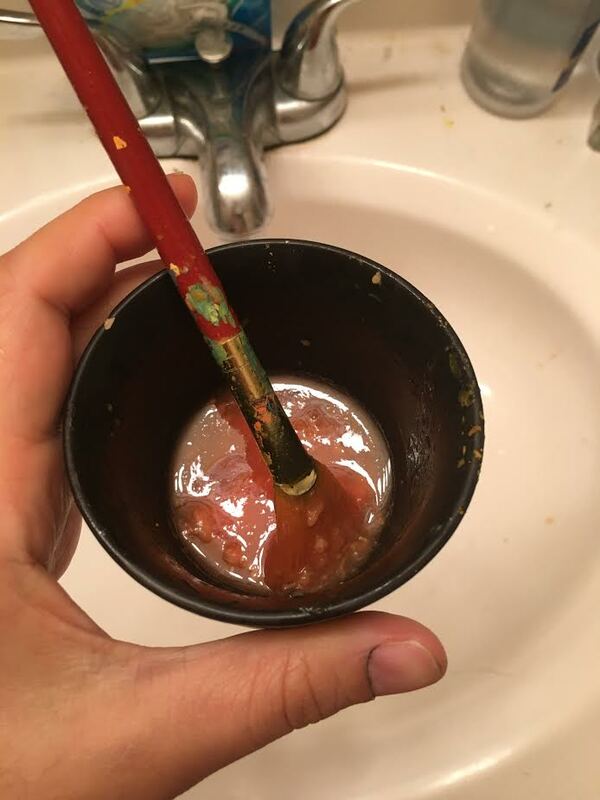 Even though it looks like baby poop, you still should put it on your face! You shouldn’t need to add any water because the egg white will do the trick. 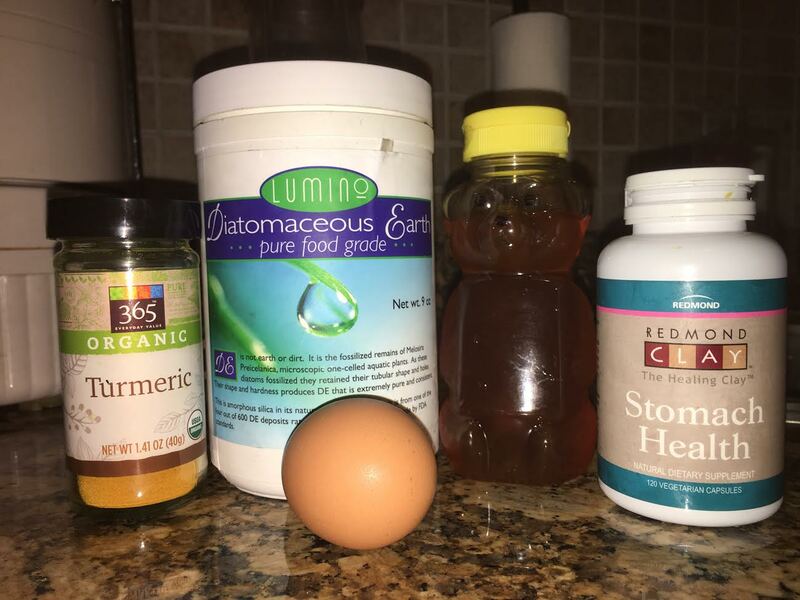 *Sometimes if its too runny you can add more of the D.E or Turmeric powder. Or just use half the egg white. Leave on until it dries. The ingredients in this mask are going to soothe inflamed skin, and bring softness to dry areas of your face and tighten the appearance of large pores. More coconut oil would be better for the hair – this wasn’t ideal for the hair. Worked great for the face though! This mask will tighten your pores, remove impurities and give your face a radiant glow. Papaya contains enzymes that exfoliate skin, repair aging skin, and moisturizes dry skin. Honey is a natural antibacterial, also anti-aging. The ingredients here will exfoliate your dead skin, calm inflammation, and bring moisture into your skin. Aloe vera is extremely soothing to cuts, burns, acne, pimples and can help inflamed skin. It is very beneficial to drink as well if you ever have ulcers, leaky gut, stomach aches, gastritis, etc. 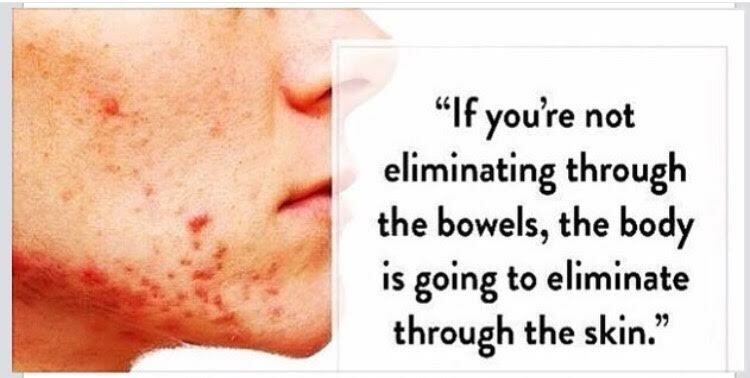 One of the reasons why we can develop cysts, boils, acne, pimples is that we do not have a healthy gut microbiome. That means you need to find out what foods you have sensitivities to and eliminate them from your diet. If you have leaky gut, you need to repair your gut lining. Most importantly, you also need to poop at least 1-2x per day. Probiotics are essential for a healthy gut! Absolutely everyone should be taking a probiotic. Infants that are not breast fed or are C-section born are not set up with as good of an immune system as other babies. They can develop food sensitivities more early than other babies too and have more incidence of gut related issues through out their life. 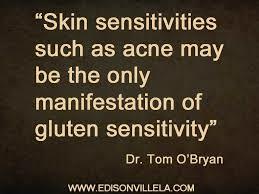 Gluten and dairy are the two most common contributing causes of acne and dermatitis (among many many other diseases.) I always advise my patients to eliminate those two inflammatory foods within the first visit – and the majority of the time improvement in some area of the person’s health follows. It is always a great idea to do a cleanse a few times per year. Eliminating the toxins that we are exposed to on a daily basis via air, water, food and makeup can accumulate rather quickly. Remember, the body is amazing and it can heal anything! You just have to map out your goals, and make one change at a time and you will be on your way to optimal health! Great post! 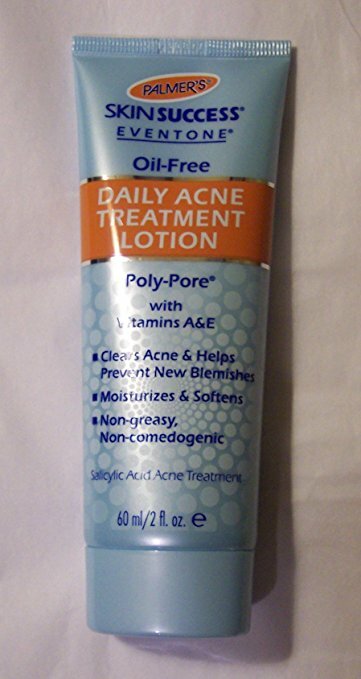 I’ve struggled with acne since I was a kid. I’ll definitely need to try some of these masks. Thanks for sharing! 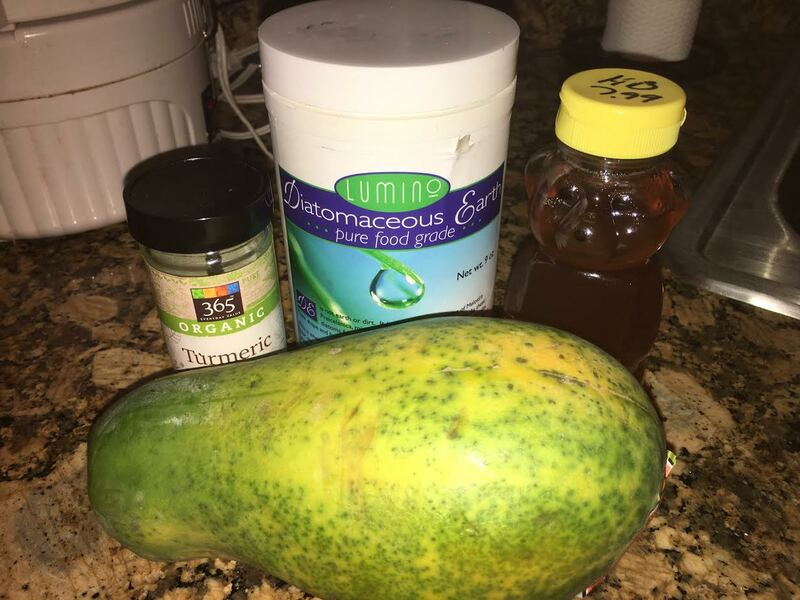 So…I made my own face mask. They aren’t as awesome sounding as yours. They’re pretty basic…I tried one with just honey and papaya and another with fresh papaya, some honey and squeezed lemons…and boom. The lemon really helped wipe out some acne.